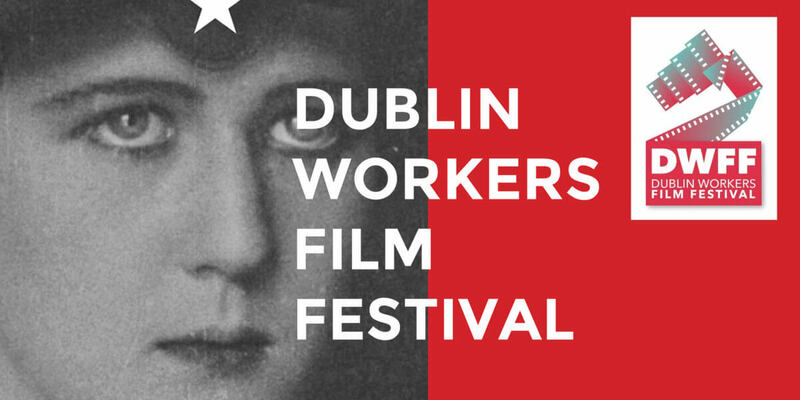 Dublin Workers Film Festival- celebrating workers and our lives in film! The New Theatre in Temple Bar will be the host for this year’s festival, supported by the Dublin Council of Trade Unions, which takes place from October 20 – 21. Proceedings begin in 1916 for the festival’s films with Shoes by Lois Weber, one of the earliest auteurs and a leading feminist icon in the early days of cinema. That film and the silent documentary October will be followed by a Q and A session with Pamela Hutchinson from Silent London, helping to give a voice to films with much to say despite their lack of sound. There’s a strong feminist streak throughout the festival’s programming, with four female directors involved behind the camera out of the six films being shown, and as the festival moves through its various issue-highlighting documentaries it arrives on a subject both internationally relevant and close to home for its closing film with Blood Fruit. Directed by Sinead O’Brien and screened a few years ago at the Galway Film Fleadh, the film concerns Mary Manning, a checkout girl at Dunnes Stores in Henry Street in Dublin, who in the 1980s refused to register the sale of two Outspan grapefruits under a directive from her union in support of the anti-apartheid struggle in South Africa and ended up suspended and striking alongside ten other workers who supported her. A number of the original strikers will be in attendance on the night.